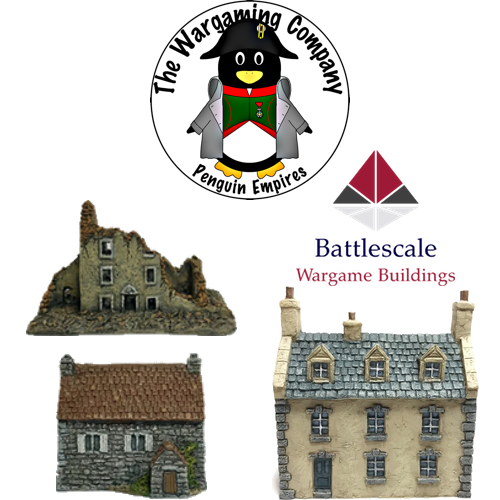 Newest Battlescale releases now available in North America! Free delivery to Cold Wars and AdeptiCon! 6mm and 10mm buildings for Europe and North America, excellent for use with 15mm figures as well! This entry was posted on Wednesday, March 7th, 2018 at 18:49 and is filed under News. You can follow any responses to this entry through the RSS 2.0 feed. You can skip to the end and leave a response. Pinging is currently not allowed.